The works in Territory involve navigating real and imagined territories – geographic, political, economic and social. The exhibition expands on earlier articulations of the notion of derive, or wandering, as a way to investigate urban environments. Cities are understood as essentially unreadable cartographies, fragmented and unstable. This project points to the spatial collisions of urban life, such as those resulting from rapid urban development and increased privatization of public space. The works in Territory reveal how cultural mythologies, both local and global, are scripted into built environments and determine human interactions. The social impact of the often invisible boundaries delineated by political conflict, gentrification, security, and communication systems becomes apparent as the artists call attention to the intersections of psychological, social and physical space. 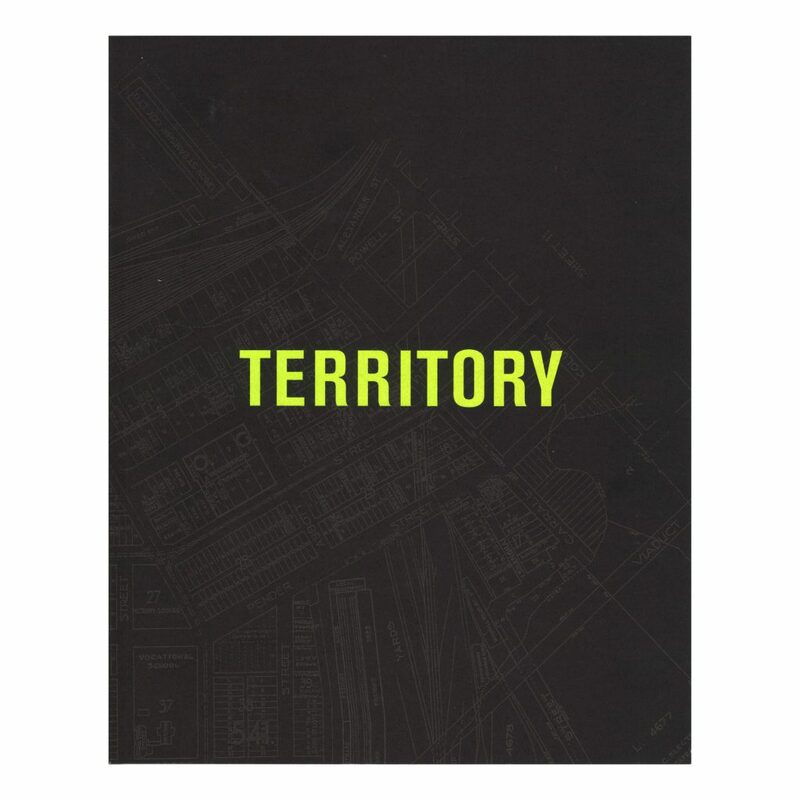 Territory also involves mapping the city through guided walks from literary, visual art and architectural perspectives that will bring to light some of its hidden narratives. Michael Barnholden will animate the events of two downtown riots, Neil Wedman will interpret the history of sidewalks, and Annabel Vaughan will trace threads of Vancouver’s original urban grid. Territory is co-sponsored by Presentation House Gallery and and Artspeak and is organized by Melanie O'Brian— Director/Curator at Artspeak, and Helga Pakasaar— Curator at Presentation House Gallery. Territory was an exhibition concerned with mapping urban experience, civic space, and contested terrains. The project extended beyond the gallery spaces at Artspeak and Presentation House Gallery to public sites around Vancouver, and also includes guided walks, lectures, a film series and publication. The artworks in Territory navigate real and imagined territories; geographic, political, economic, and social. In doing so they reveal how cultural mythologies, both local and global, are scripted into built environments and determine human interactions. The social impact of the often invisible boundaries delineated by civic conflict, gentrification, security, and communication systems is made apparent. 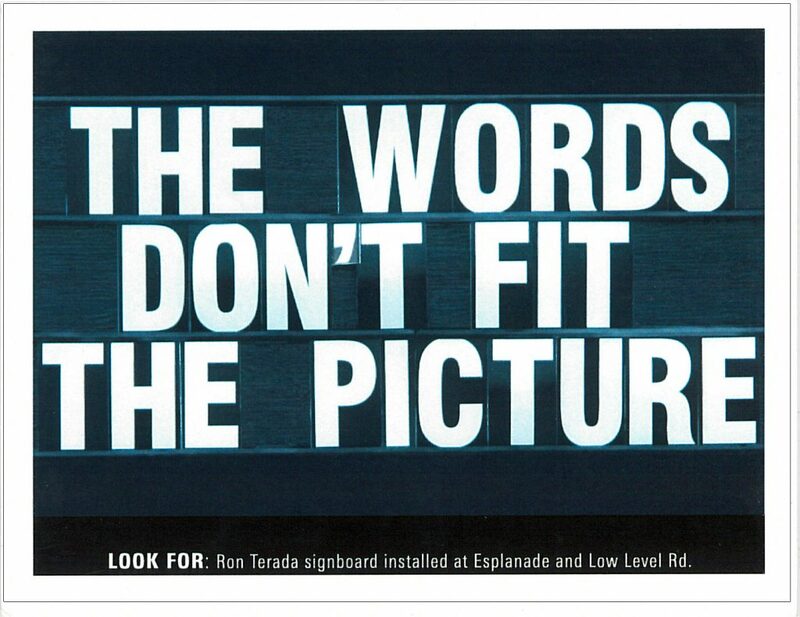 Five artworks have been commissioned for the public domain: photographic billboards by Roy Arden, roaming mobile signboards by Ron Terada, soil transplants by Germaine Koh, photographs by Jayce Salloum dispersed through various distribution systems, and silkscreens postered around the city by Seripop. Encountered by chance, these ephemeral works provoke tensions between public and private space. 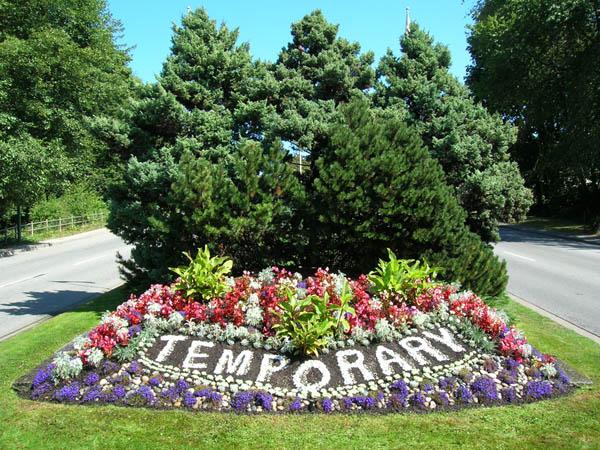 These artists temporarily occupy and lay claim to transient street life and civic terrain. In the galleries at Artspeak and Presentation House Gallery five international artists offer poetic interpretations of conditions that impact cities: Jennifer Allora & Guillermo Calzadilla, The Atlas Group/Walid Raad, Yael Bartana, Gonzalo Lebrija and Cao Fei. Whether footage of Beirut, Guangzhou, or Guadalajara, we see fragmented spaces of transition and crisis. The instability of places like the Pearl River Delta in China and the Middle East are interpreted in terms of the intersections of global economies, political violence and collective behaviour. Contributors: Michael Barnholden, Germaine Koh, Melanie O'Brian, Helga Pakasaar, Michael Turner, Annabel Vaughan, Neil Wedman. Edited by Melanie O’Brian and Helga Pakasaar.